I am a SCUBAvangelist and dive professional. I help recreational divers get the most out of diving by sharing experience, knowledge and passion for SCUBA through my blog and by developing and marketing easy to use tools that organize, simplify and demystify diving. I’m a certified SCUBA Schools International (SSI) Open Water Instructor but on a break from teaching. The Under Pressure Dive Blog is where I dive into SCUBA when the surface interval isn’t over! I focus my writing on recreational SCUBA topics with emphasis on keeping diving fun and engaging even when we can’t be in the water. 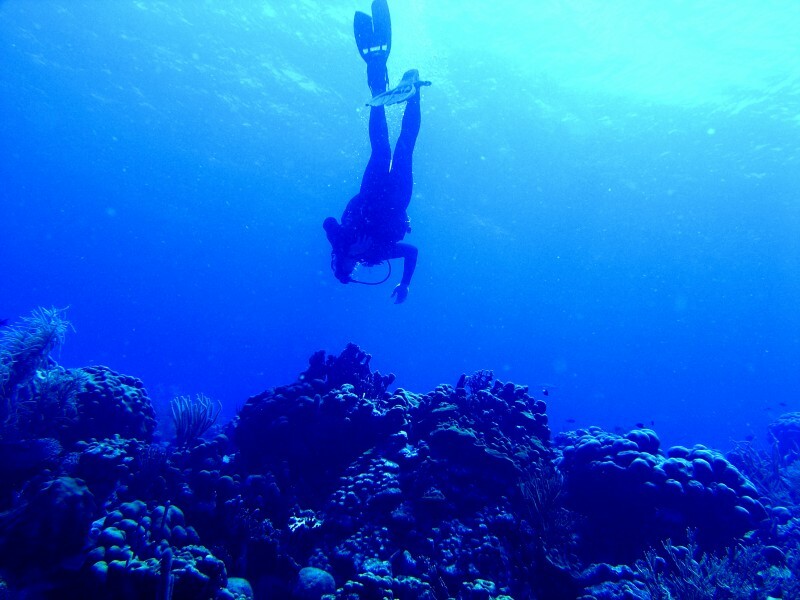 SCUBA diving is as much a lifestyle as it is a sport. The goal of this blog is to share our SCUBA lifestyle in posts that are engaging, fun, authentic and represent the best in the diving community. A sprinkling of videos hosted from my YouTube Channel! Trolls – the Under Pressure Dive Blog is a courteous place. Thanks for visiting the Under Pressure Dive Blog!